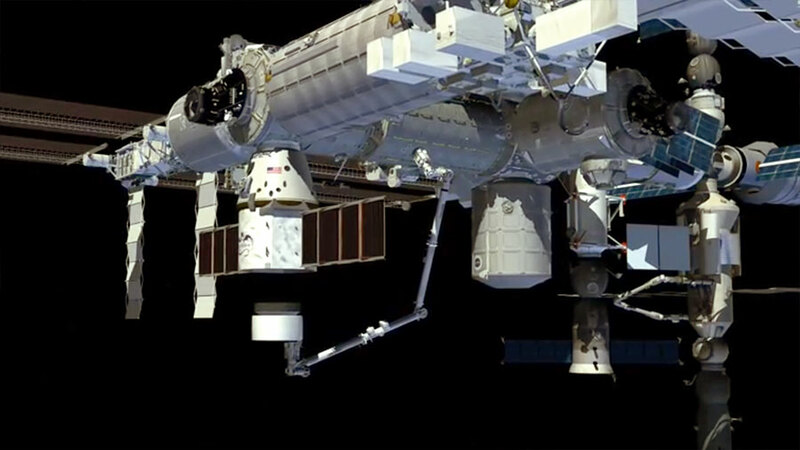 The graphic shows the MPLM installed where the Cygnus is currently docked. One would hope the SSRMS team didn’t use that model when planning the BEAM installation. The animation is almost 3 years old. Somebody goofed.